In an unprecedented move for METALLICA, the band is releasing music videos for each song from their forthcoming album, "Hardwired… To Self-Destruct", starting today at 12:00 p.m. EST on Metallica.com and simultaneously with editorial partners around the world for every two hours. New songs and their videos will premiere right up to when the clock turns over at midnight in New Zealand, where the first official copy of the new album will be available worldwide. 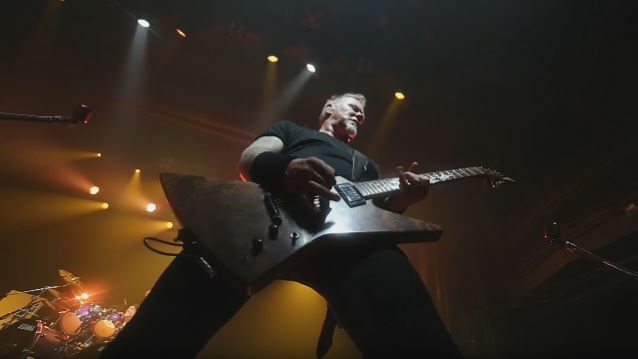 The videos — shot around the globe — will give fans the opportunity to hear the long-awaited METALLICA album two days ahead of its official November 18 release via Blackened Recordings. Directors for the videos include: Jonas Åkerlund, who originally worked with the band on "Turn The Page" and "Whiskey In The Jar", album package photographers Herring and Herring, Colin Hakes ("Hardwired"), Clark Eddy ("Atlas Rise", and countless "Making of . . ." clips), Tom Kirk ("Moth Into Flame"), Claire Marie Vogel, Jessica Cope, Rob Valley, Phil Mucci, and METALLICA's very own videographer Brett Murray. The forthcoming clips follow the previously released videos for "Hardwired", "Moth Into Flame", and "Atlas, Rise". METALLICA's "Here Comes Revenge" video can be seen below. The clip was directed by Jessica Cope. 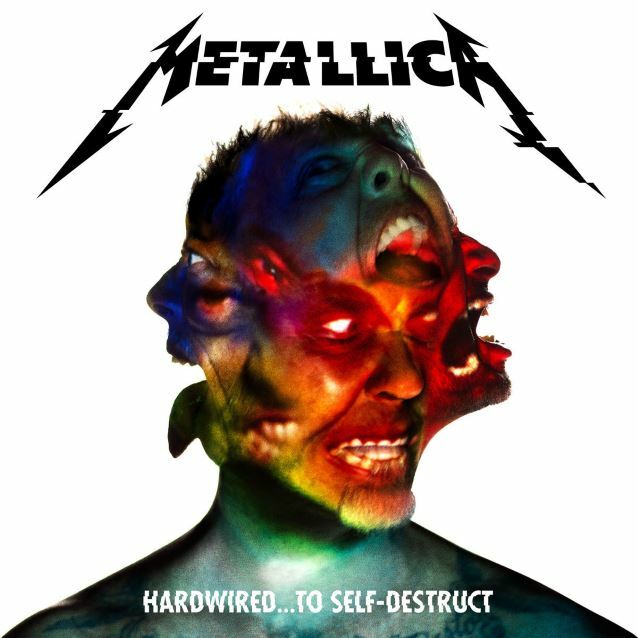 The long-awaited follow-up to 2008's "Death Magnetic", "Hardwired...To Self-Destruct" consists of two discs, containing a dozen songs and nearly 80 minutes of music. Instead of a previously announced bonus disc of demos, the deluxe edition of the album will now feature a number of cover tunes that the band has recorded over the past few years, including a medley of Ronnie James Dio songs, IRON MAIDEN's "Remember Tomorrow" and DEEP PURPLE's "When A Blind Man Cries". The deluxe version will also feature a live set recorded at Rasputin's in Berkeley, California on Record Store Day 2016 and a concert version of the song "Hardwired" recorded at U.S. Bank Stadium in Minneapolis.